the tSBoard of Directors is Growing! Will You Join Us? 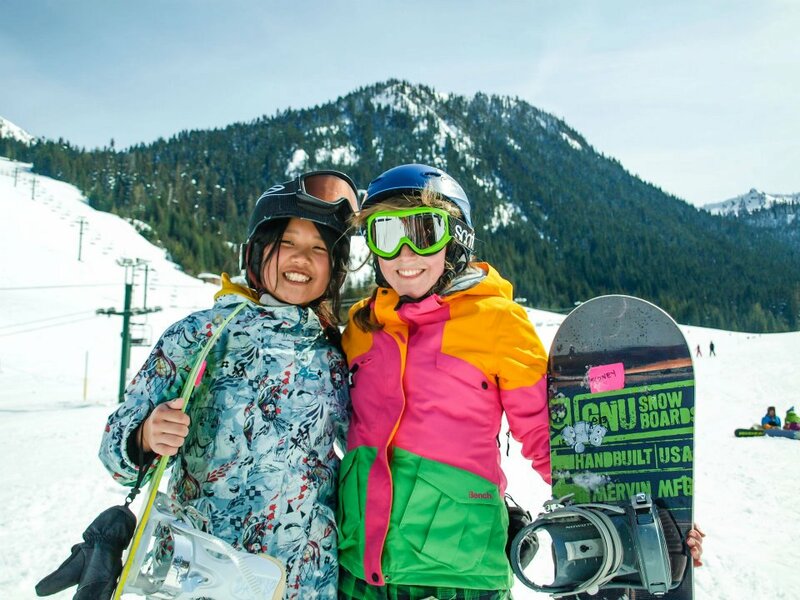 Are you interested in joining our board of directors and dedicating your expertise, energy and enthusiasm to helping the Service Board mentor teens to conquer personal and cultural challenges through public service and outdoor adventure? The Service Board is gearing up to expand to new heights – strengthening our impact, programs and organization for years to come! To learn more about this leadership opportunity and to apply, download this form. Please submit your completed application to Alex Okerman by March 21st, 2015. Many Thanks!